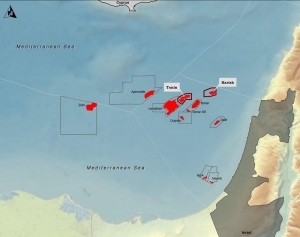 Maritime boundaries and Exclusive Economic Zones (EEZ) in the eastern Mediterranean have become subjects of dispute since hydrocarbon resources began to be discovered in 2009, particularly between states embroiled in long-standing political problems in the region. 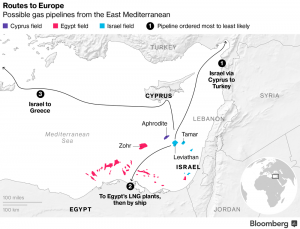 Turkey, Greece, Greek Cyprus, Egypt, Israel, and Lebanon — all with coasts on the Mediterranean — claim rights to these hydrocarbon resources. 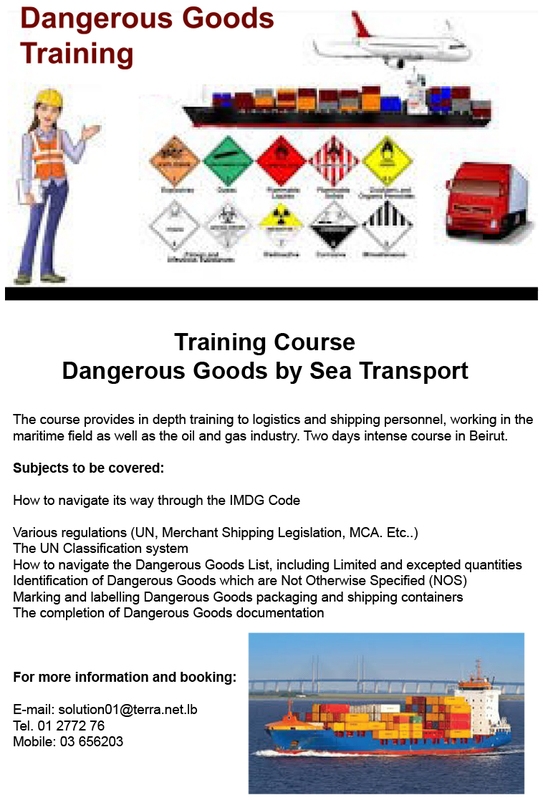 Of these, Israel, Turkey, and Syria have not signed the United Nations Convention on the Sea (UNCLOS), in contrast to Egypt, Lebanon, and Cyprus. 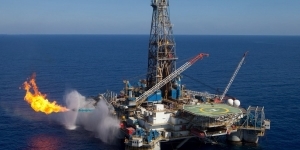 Although gas discoveries in the eastern Mediterranean initially increased expectations for cooperation, they merely fueled existing tensions and even exacerbated them, which is evidenced by recent developments and a number of conflicts that have arisen between Turkey, Greek Cyprus, Greece, Lebanon, Israel, and Egypt. This is partly related to some countries preferring bilateral agreements over regional ones, which, in a way, clarifies the positions of all states. What these bilateral agreements have achieved at best is to simply increase distrust, particularly between parties that hold historical animosities toward each other. 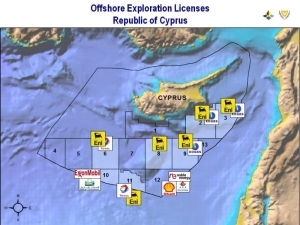 The unilateral declarations and actions taken by some of these states in providing license to international companies for exploring and drilling gas in the eastern Mediterranean without reaching an agreement on the areas where the claims of the states overlap and/or without settling the existing disputes have also worsened the situation. 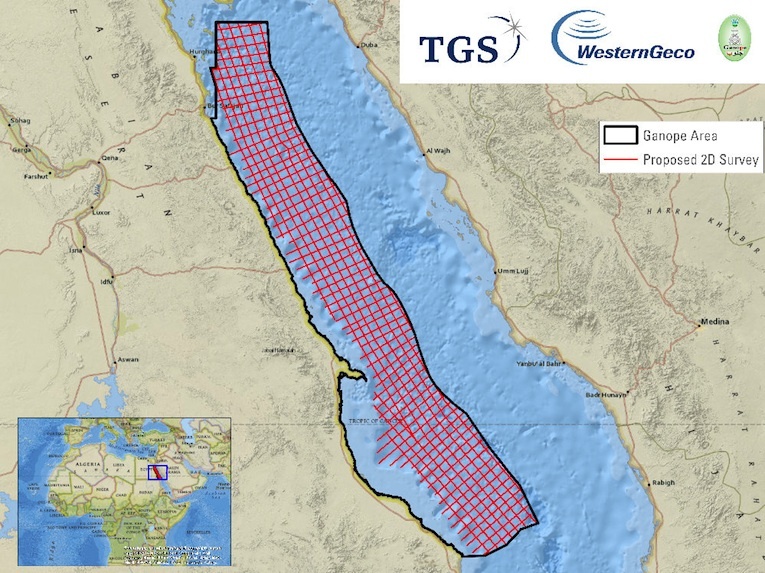 In short, political disputes regarding the validity of maritime boundaries — known as EEZ — and past and present rivalries are hindering the exploration and production of gas in the eastern Mediterranean. Israel and Lebanon, and Turkey and Greek Cyprus are recent examples of such disputes. 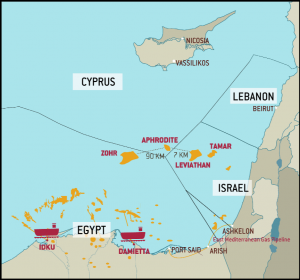 Israel has recently threatened Lebanon over its invitation for offshore gas exploration bids after it also made major offshore discoveries as well as Greek Cyprus. 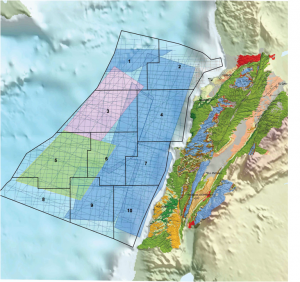 Israeli Defense Minister Avigdor Lieberman described Lebanon’s exploration tender for Blocks 4 and 9 (which went to the Total, ENI and Novatek consortium with the exploration work set to begin in 2019) as “very provocative”. 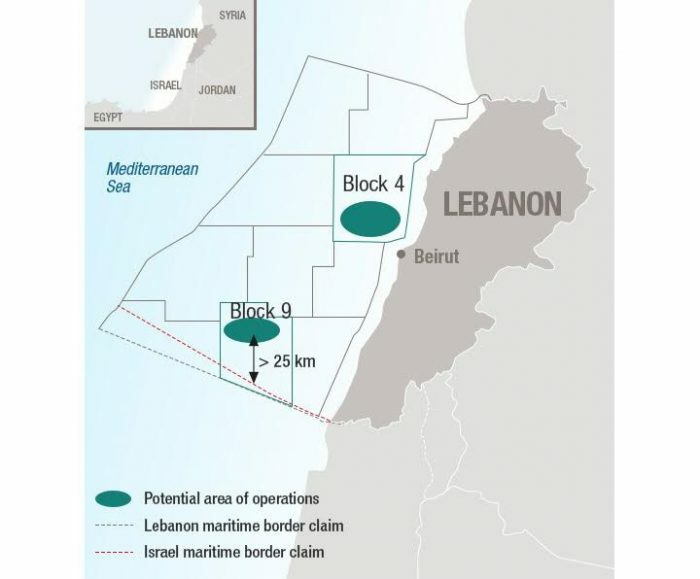 Block 9 is the bone of contention between Israel and Lebanon. Meanwhile, Turkey has opposed gas exploration by Greek Cyprus until the Cyprus issue is resolved, arguing that the rights of Turkish Cypriots are being violated. 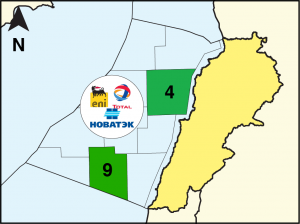 The Turkish navy blocked, for a second time, a drillship contracted by ENI from reaching a drilling site in Greek Cyprus’ Block 3 to explore for gas. 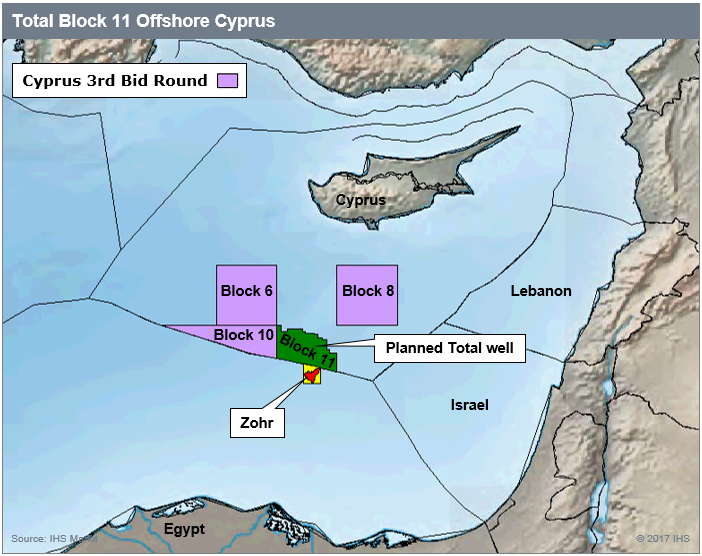 The presence of the U.S. naval forces in the Eastern Mediterranean has been linked to ExxonMobil, which is scheduled to begin hydrocarbon explorations in the late summer or early autumn of 2018 in Block 10, which is disputed between Turkey and Greek Cyprus. 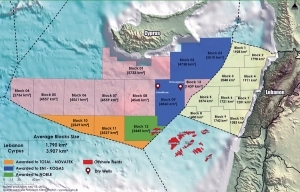 Greek Cyprus needs to find more gas reserves to make a planned onshore terminal commercially viable. 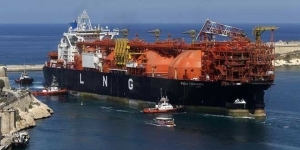 It also planned to build a liquefied natural gas (LNG) plant that would make exports by ship to Asia and Europe possible. However, the reserves confirmed so far are insufficient to make that feasible. 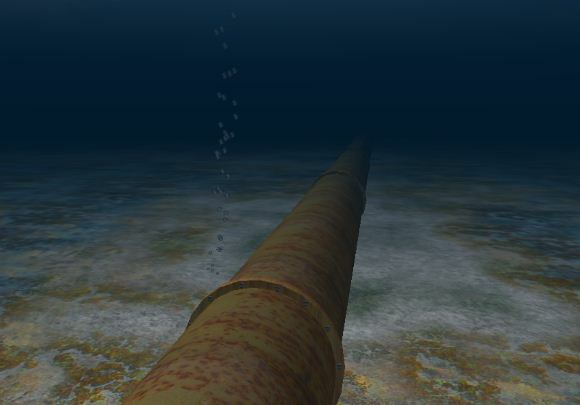 Greek Cyprus and Egypt are investigating the possibility of transferring gas from the Aphrodite field (in Greek Cyprus’ Block 12) to Egypt via an undersea pipeline, although this is known to be a costly project. 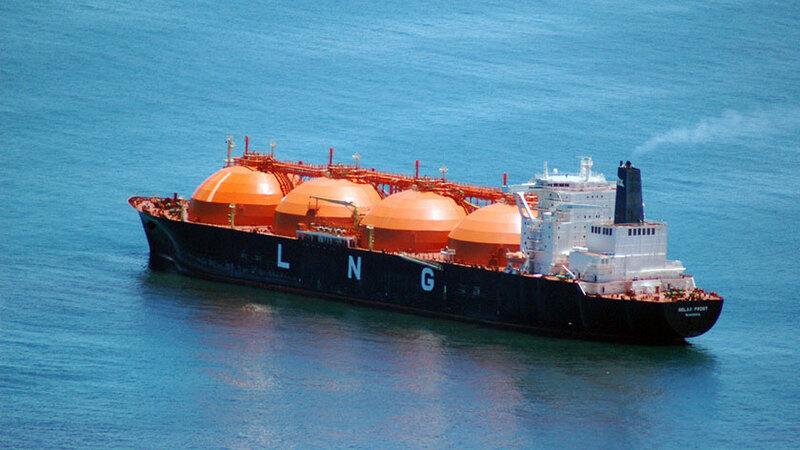 Without reaching a compromise or agreement through regional cooperation by putting aside political disputes, extracting gas in the region will be either too costly, unprofitable, or impossible. 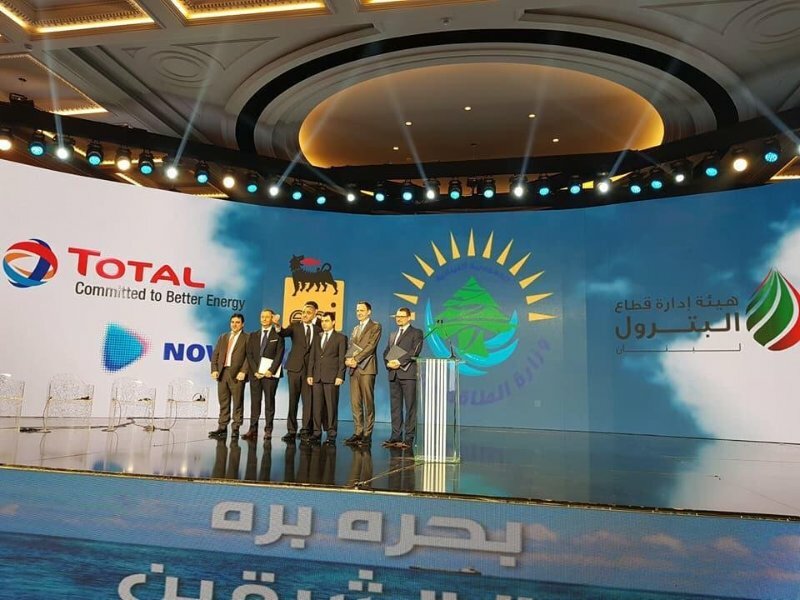 As long as some of the states do not give up their determination to drill for gas before settling their regional disputes, conflict and war will remain possibilities. 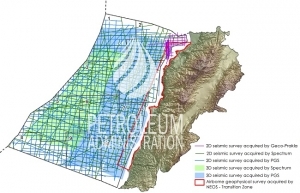 Therefore, there will be no energy security, secure drilling, or free flow of gas from the region. Meanwhile, the issue will also fuel the existing tensions and disputes, thereby making other problems between eastern Mediterranean states unresolvable for the foreseeable future. The EU has made a good policy choice by promoting its energy security through the diversification of its energy suppliers. 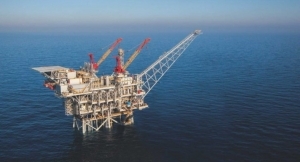 We should, however, not ignore that this energy security would be more sustainable if regional stability, peace, and security could be achieved through cooperation between states by a regional agreement on energy, putting aside the long-standing political conflict, thereby creating a win-win situation for the Eastern Mediterranean countries. 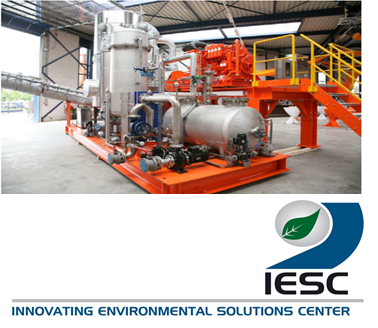 This would not only make gas drilling and transportation commercially feasible but also spread the spillover effects of this cooperation to other fields and sectors. 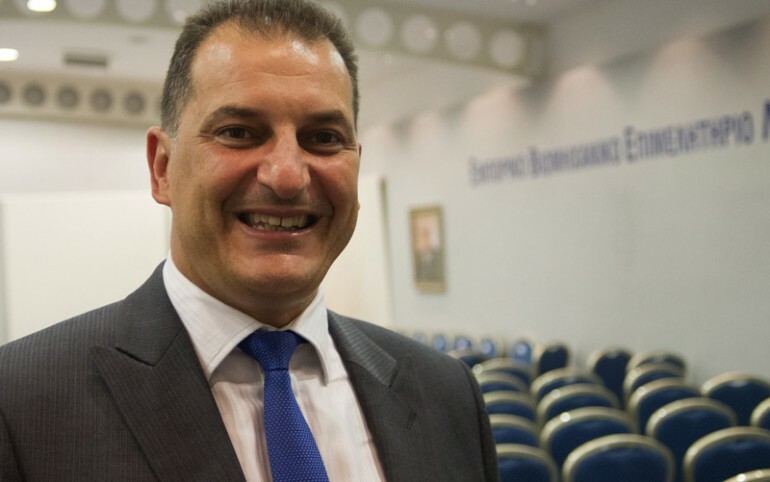 It could even restart the peace process and negotiations between hostile states and contribute to the reunification of Cyprus, a lessening of Israeli-Arab tensions, and to an improvement in Greek-Turkish and Israeli-Turkish relations. 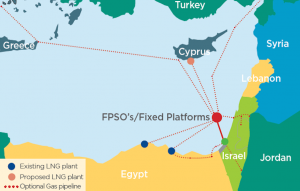 Gas has the potential to serve as a catalyst for peace in the Eastern Mediterranean if global and regional powers give it a chance. 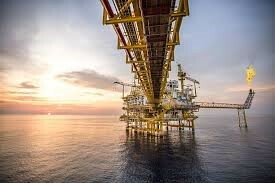 Not so long ago, the Obama administration developed an energy diplomacy and energy policy based on the understanding that “energy can and should serve as the tool for cooperation, for stability, for security and prosperity.” With this policy, Washington envisioned increased transportation, increased investment and “peace pipelines” in the Eastern Mediterranean that could serve as regional peace dividends in the region. 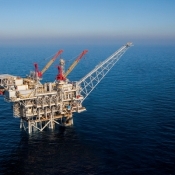 Hence, Washington emphasized the energy potential of Eastern Mediterranean, saying it could produce significant strategic and economic dividends for the region itself and then for Europe as a whole by enhancing stability, peace and prosperity for the region by bringing together Israel, Turkey, Egypt, Greece, Greek Cyprus, Lebanon and diversifying energy sources, needed for energy security in Europe. This was actually not an impossible scenario for the region because, 70 years ago, Europe managed to build peace through an initial cooperation in its coal and steel sectors after the Second World War. This was a choice consciously made by the European leaders of the time to bring peace and stability, and reduce the possibility of future conflicts and wars in Europe. Increased cooperation and a multilateral forum with the potential to prevent eastern Mediterranean states from competing and ignoring unresolved disputes over the Exclusive Economic Zones could also provide peace dividends for the region as did Europe 70 years ago. Furthermore, it could encourage further cooperation in different fields and sectors. U.S. Energy Secretary Rick Perry recently called for a global alliance as a platform to share knowledge and technologies with developing nations. 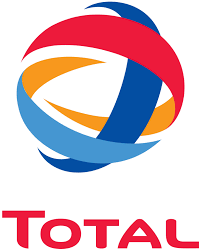 This could enable states to achieve energy security and economic growth by helping them diversify their energy supplies and to make their energy renaissance harness more energy. Thus, it is time for those countries bordering the eastern Mediterranean and global powers to support the idea of cooperation, particularly for the EU, which enjoys success stories, as well as the U.S., as it did 70 years ago for Europe. Cooperation will create a win-win situation instead of supporting any party that might create one more conflict on top of the existing ones in the region.